If you’re new to makeup and want to sharpen your skills, you’ve come to the right place! Beauty Influencer Angel Merino demonstrates how to achieve radiant skin for a perfect foundation base. He uses luminous strobing creams and the best face primers for a flawless canvas. Swatch and learn about different types of eyeliner to perfect your eye look with Celebrity Makeup artist Denika Bedrossian. Learn how to choose the best eyeliner for your makeup style with different types of applicators and eyeliner formulas. Learn how to apply a flawless eyeliner look with just a few simple steps with Professional Makeup Artist Denika Bedrossian's beauty tutorial. All you need to look put together and sleek is black eyeliner, black mascara, and a few basic brushes. Learn how to apply transition colors and blend eyeshadow shades to a flawless finish using professional makeup brushes. 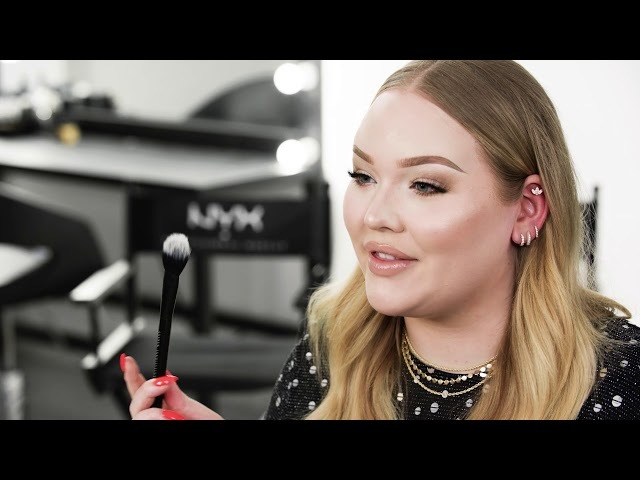 Watch Celebrity Makeup Artist Patrick Ta and Beauty Influencer NikkieTutorials create a perfectly diffused eye with matte and shimmer shadow. Watch Celebrity Makeup Artist Patrick Ta and Beauty Influencer iluvsarahii chat about their favorite makeup brushes. 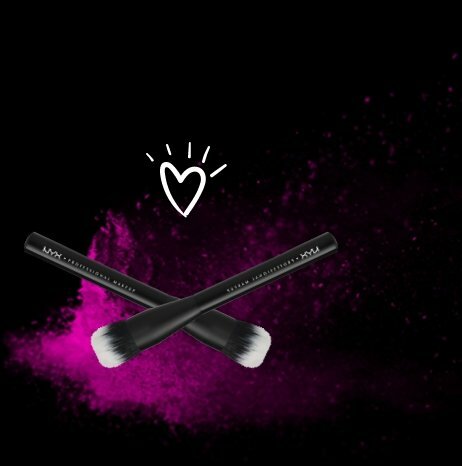 Learn how to use must-have brushes for a multi-purpose application.  No idea how to use a smudger brush? Need a buffing refresh? This tutorial will show you how.